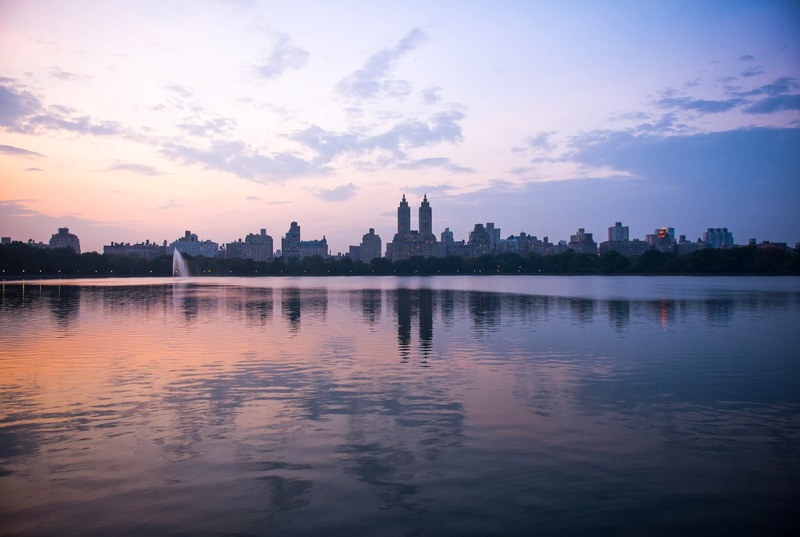 Seeing: the sun setting over the reservoir in central park. Touching: the shutter button of an old polaroid camera. Smelling: wet autumn leaves & freshly-brewed coffee. Hearing: the rhythmic breathing of my sleeping husband next to me. Grateful for all of these things, and the extra three minutes it took to stop and acknowledge them. that one's a framer, i tell ya. You've painted the most wonderful picture with your words.